Jan. 5, 2019 Chris White Starting off 2019 with 120 minutes of (more or less) uninterrupted folk -- plus an interview with Mississauga-based songwriter, Jim Lawry. Dec. 29, 2018 Pat Moore Lots of love, lots of music. No guests...perhaps a first in a long while for Canadian Spaces. Happy Holidays everyone. Sep. 29, 2018 Tonya Price Interviews with Spencer Scharf, Claude Munson, Jamieson MacKay and Chris White from Folk Music Ontario (FMO). Jun. 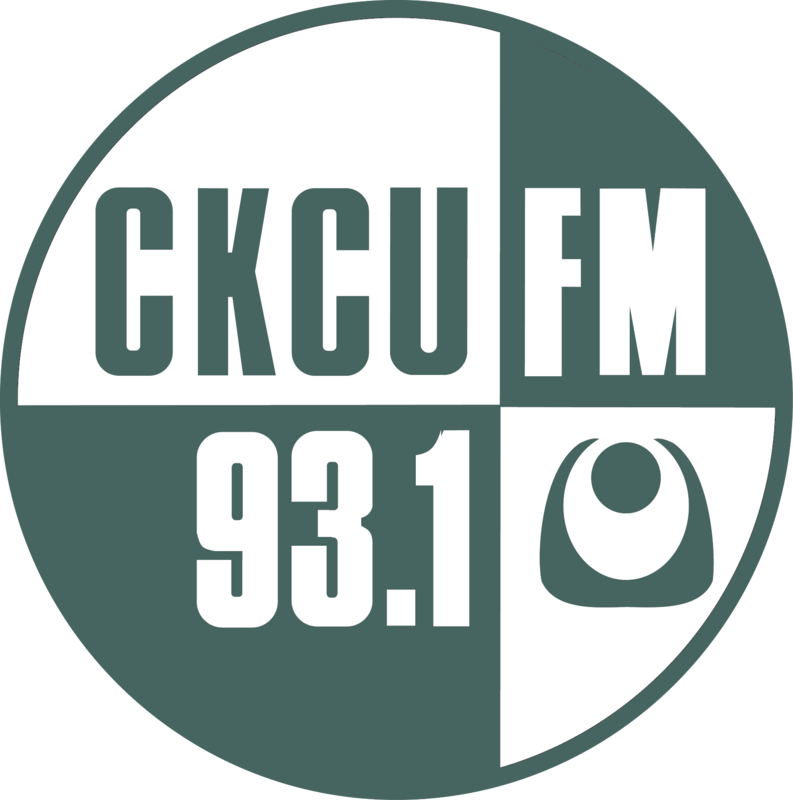 2, 2018 Richard Parks and Chris White "Doors Open" at CKCU with Stephen Fearing, The Ragged Flowers, Murray McLauchlan, Joyce MacPhee, Nik Ives-Allison (OMIC), Kate Greenland, Trevor Pool and Mike Biggar. Mar. 10, 2018 Joyce MacPhee and Chris White A tribute to "Canadian Spaces" founder Chopper McKinnon, 1946-2013, featuring Karen Flanagan McCarthy, Doug MacArthur, Laura Smith, Arthur McGregor, Patrick Nagle, Bill Garrett... and you! Please click "Add Your Voice" to share your thoughts. Jan. 27, 2018 Chris White Graham Lindsey, Ellen MacIsaac, Christine Graves, Duncan Cameron, Howie Hooper, Keith Glass! Sep. 24, 2016 Lynne Hanson and Trish Bolechowsky Lynne Hanson and Trish Bolechowsky guest host while Chris White is off celebrating his birthday. Lynne shares 40 minutes of uninterrupted folk and plays live in the studio. More great music, later in the show we speak with Scarlett Jane. Aug. 13, 2016 Lynne Hanson and Tonya Price Rainy Saturday Canadian Spaces. Lori Jean Hodge, Arboretum Festival... plus Lynne Hanson live in the studio! Sep. 26, 2015 Ray Harris Flying by the seats of our pants - guests Greg Kelly and Jack Pine! Aug. 15, 2015 Chris White Ian Robb, Ray Harris, "tic"
Nov. 29, 2014 Graham Lindsey and Chris White 2014 Canadian Folk Music Awards... and more! Jul. 19, 2014 Ann Downey and Chris White Amelia Curran, Jack Pine, Bec & Rusty, Trish Murray, Troy Greencorn, Mitch Podolak. Oct. 12, 2013 Ann Downey and Chris White Meaghan Blanchard, David Keeble, Julie Michels, "Planet Terry"
Sep. 15, 2012 Chopper McKinnon Live from McCrank's! Sep. 24, 2011 Chopper McKinnon 31st anniversary show! Oct. 23, 2010 Chopper 2010 Funding Drive! Jan. 23, 2010 Chopper Dylan Griffith guest - AD Ottawa Folk Fest.